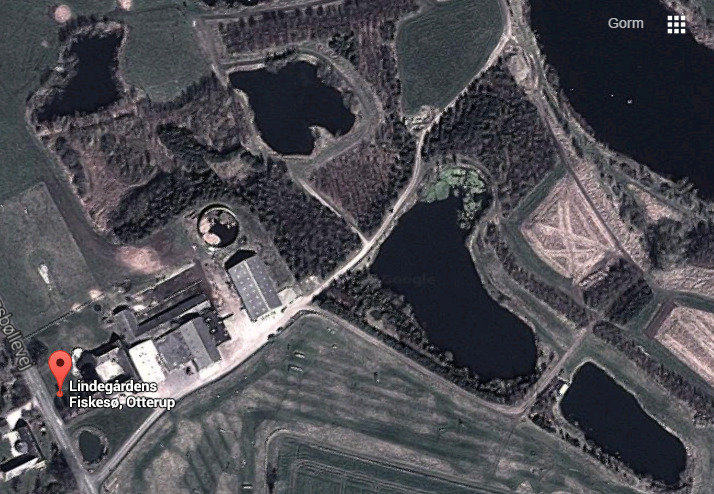 Lindegårdens Fiskesøer are located in an area where previously there was gravel pit. Lindegårdens Fiskesøer consist of 4 lakes. Particularly lake number three is recommended. Fish: Trout, salmon and steelhead. Angling license: Self service by by lakes.